Albrecht Engineering stands ready to provide analysis, design and cost effective response to the ever changing, fast paced construction environment. We take pride in our track record of completing even the most complex large scale projects on time and within budget. 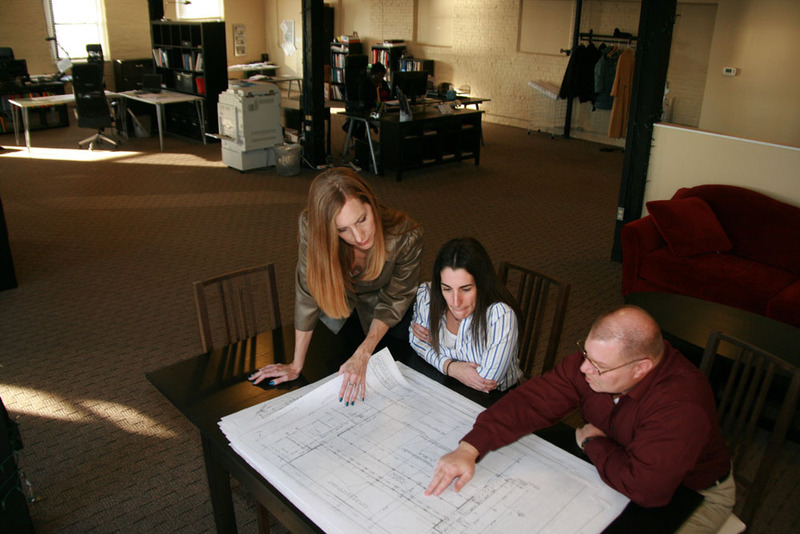 Our staff has over 30 years of varied experience providing engineering, GIS and construction management services.